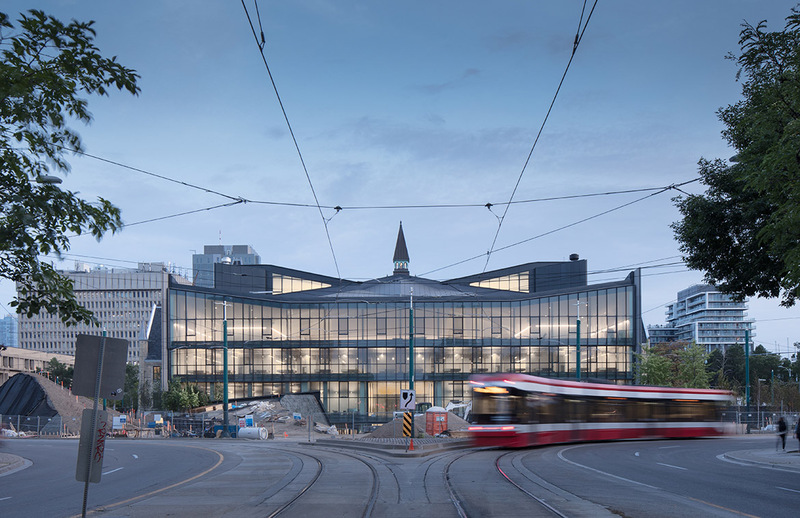 Jury comments: The jury envied the architect for its client—a design school—and all the risk-taking made possible when working for other designers. 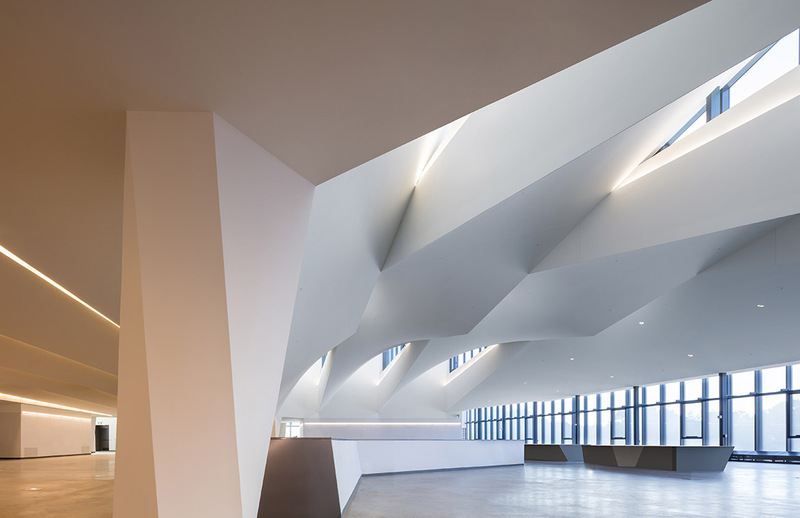 The architect should be applauded for taking full advantage of this outstanding working condition. 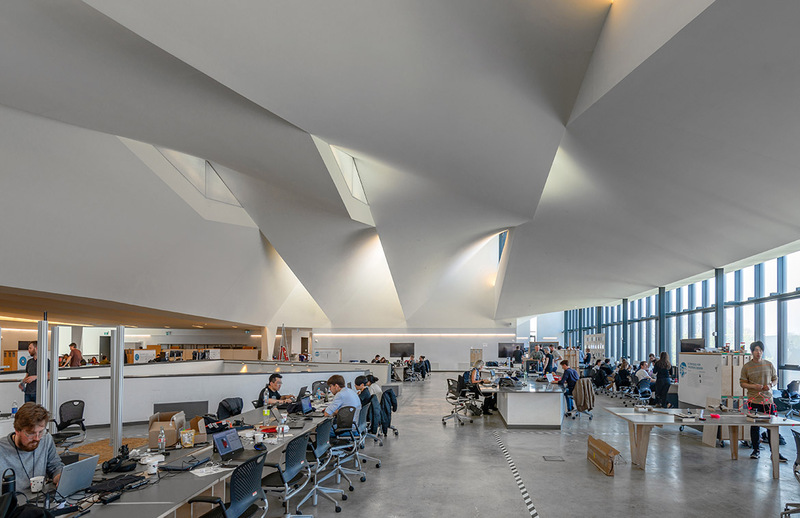 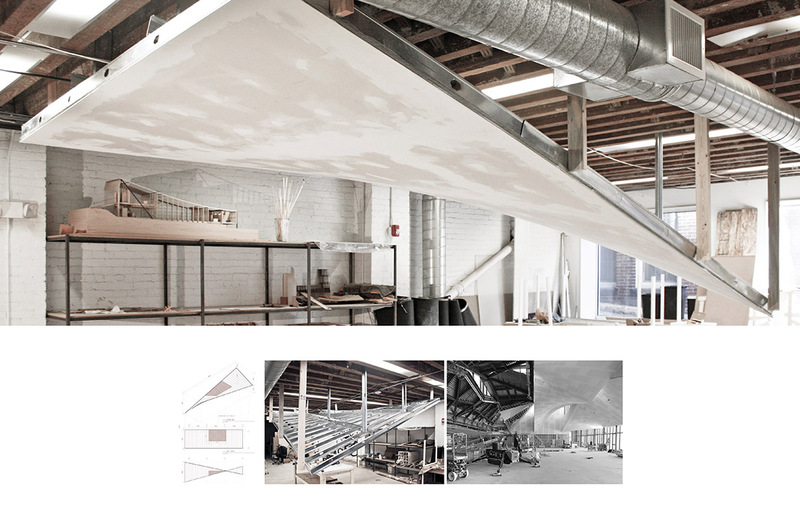 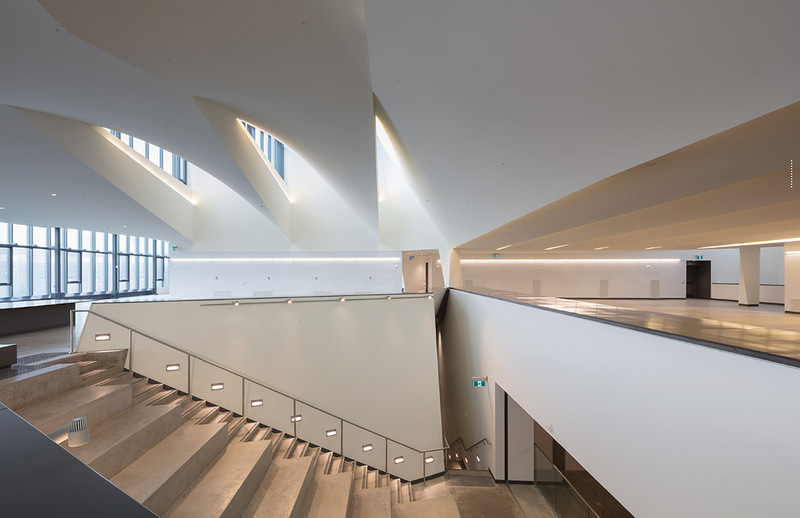 The roof—as risky a roof as many cities have ever seen—is the Daniels Building’s defining feature, creating airy and dynamic spaces, bringing high drama inside and out.